The Frews Marine Ltd team are specialists in manufacturing innovative and practical aluminum FREWZA pontoon boats ranging from 2.8 to 9 metres. 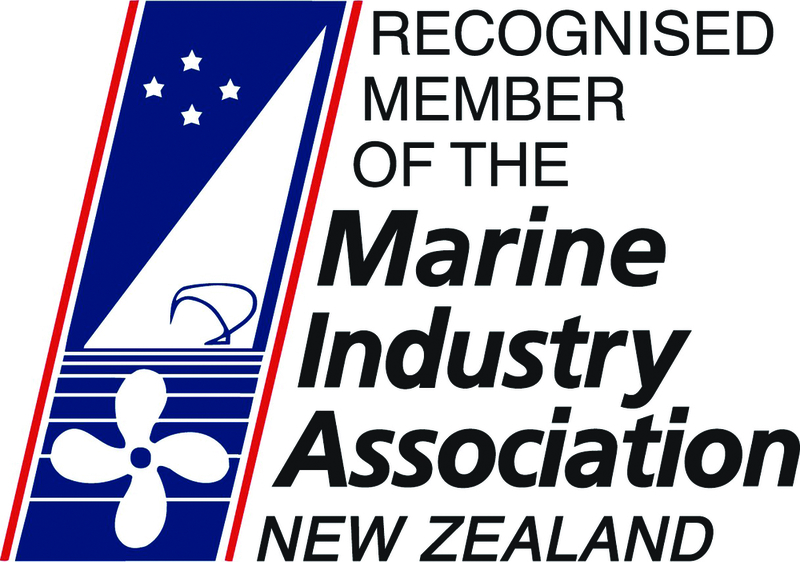 Frews Marine was established in 2006 by owner Brendon Frew. Brendon is a qualified engineer, with 17 years experience in the boat building and engineering industry. Brendon builds and designs all FREWZA Boats and has developed a niche market with the 4 to 5 metre range of dinghies and now has over 20 FREWZA models available from 2.5m Dinghies – 7m Hardtops. All FREWZA Boats can be customised to suit the customer needs. Frews Marine have exported boats to countries such as Australia, Niue, Marshall Islands, China, Canada and a large quantity to the pacific islands. FREWZA pride themselves on building aluminium pontoon boats to the highest standard. All FREWZA boats have three separate air compartments in the pontoons and a separate sealed under floor compartment, which makes them vertically unsinkable. FREWZA boats are renowned for their quality workmanship, safety, great stability and a smooth riding hull. 11,000 m2 boat building workshop. Frews Marine have supplied a number of boats throughout the country to different Fish and Game Councils. After the recent Miracle survival story of the three Tokelauan Teenagers adrift at sea for more than 50 days, there has been worldwide interest in FREWZA Boats, designed and built by Frews Marine in Invercargill.